A copywriter from Melbourne who 'gets it'. Affordable freelance content marketing and copywriting services for small businesses, events and agencies. I believe cutting through the complex messages, over-complicated communications and the noisy clatter with easy to read content - works. It's as true for SEO website copy and marketing brochures as it is for client communications, emails and business reports. 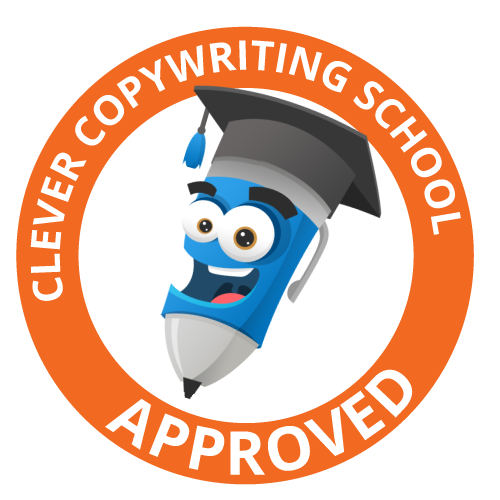 With an inquisitive nature, a strategic insight into marketing and a spin of creativity, I'm a professional digital copywriter who'll deliver the content you need to succeed.